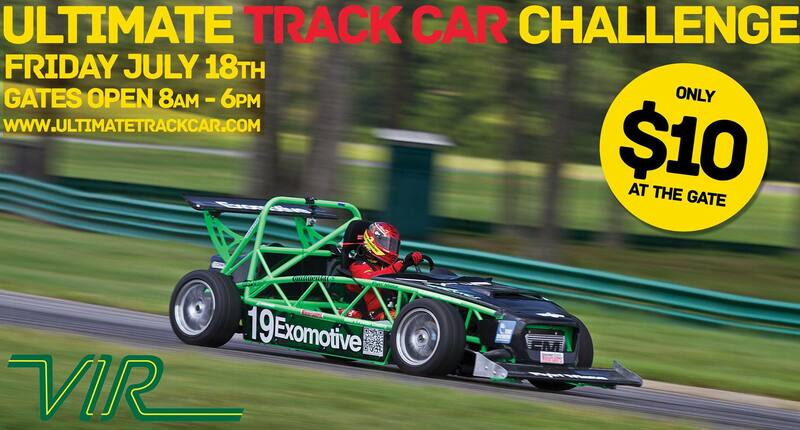 Exomotive - US Manufacturer of Exocars & Kit Cars | One week left! Only one week left! Come see our Flyin’ Miata turbo powered Exocet Race car attack VIR’s full course at the 2014 Grassroots Motorsports Magazine Ultimate Track Car Challenge!